On Sunday Westport United will make the long trip to Thurles looking to book a home quarter-final in the FAI Junior Cup when they take on Tipperary Peake Villa in the last 16 of the competition. United bowed out of the Connacht Cup last weekend, going down 2-0 at home to Carbury as they put a tough few weeks behind them and got back to action on the field, following the death of Adam Mulchrone. There was an emotional tribute paid to Adam Mulchrone when a minute's applause was shared between the sides in the 27th minute of the game. In tough conditions Westport United gave their all but came up a little short against the Sligo side, with goals from Niall Brennan in the first half and a goal eight minutes from time from Gary Armstrong. United will look to get back to winning ways on Sunday against a Peake Villa side, who currently sit in third place in the Tipperary South District League Premier Division. They have seven wins from their ten league games to date and sit seven points behind league leaders, St Michaels. Villa booked their place in this round of the competition with a 3-0 win over Limerick Desmond League side, Carrig Celtic, with Aidan McCormack, Keith Carroll and Tommy Teer all finding the back of the net in that win. 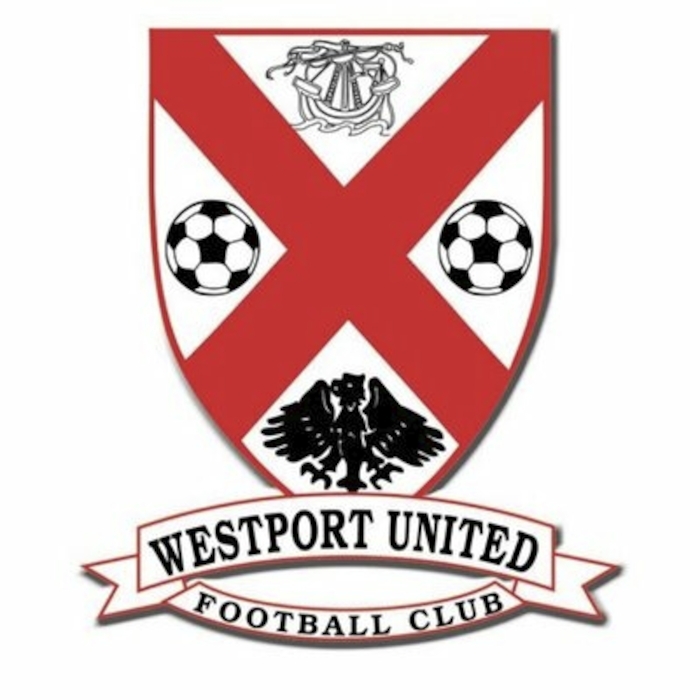 For their part, Westport United progressed to this round of the competition with a 1-0 win over Ballinasloe Town back in December, with a Peter Corcoran's goal the vital intervention to send them through to the next round. The winners of this game on Sunday will have a home quarter final with Limerick side, Ashling Annacotty FC, waiting for the victors on Sunday, March 10.